If you’re venturing into the blog copywriting world with your nonprofit or small business, here are some basics you need to know. 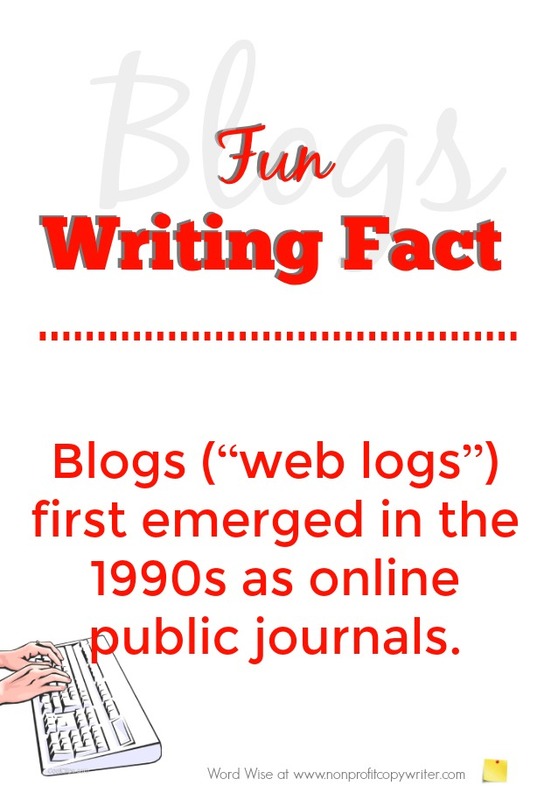 Blogs (“web logs”) first emerged in the 1990s as online public journals. They have since grown to be known as informational web pages. 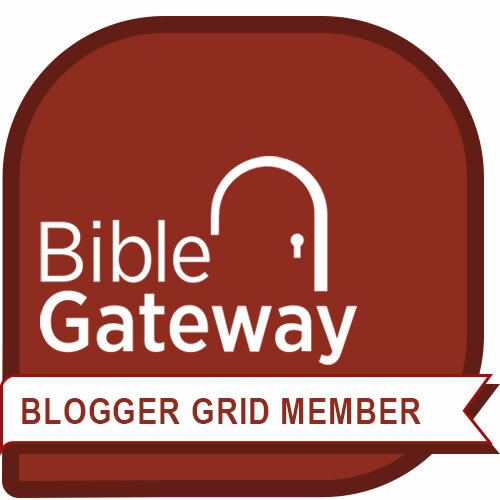 A blog can be a standalone website or part of a larger one. They may be written by an individual or a team. Each blog entry, or post, typically focuses on a specific topic. Blog posts are usually arranged in reverse chronological order so that the most recent appears at the top of the page. Topics are categorized when posted so that readers can surf past blog entries on a specific topic. Q. Why should I write a blog? To add content to your website. The more useful content you add to your site, the more appealing the site will be to readers. (The key word here is “useful.”) If you carefully structure your blog posts to feature keywords in your niche, your pages will pull in more organic web traffic, thereby increasing your cause’s visibility. To feature a new program, product, or service. Write blog posts as introductions … at the release … as the new program is in action … after release in testimonials about its impact. Q. Is blog copywriting different from other kinds of nonprofit copywriting? Here where it’s important to differentiate between a couple of different kinds of copy you write. Promotional copywriting – most commonly used in appeal letters, ads, email campaigns, and even case statements – is meant to persuade. Its goal is often a hard sell (an “Ask”), working to convince a reader to come around to your viewpoint and take a clear action. Content copywriting’s purpose is to share information. Articles, features, web pages, how-to’s, social media posts, and profiles are all designed to give the reader facts, news, stories, and data. While content may present a sell (an “Ask”), it’s usually a soft one. Content copywriting’s primary goal is to cultivate the reader so he can make his own decisions. A blog can use either approach. Having said that, blog copywriting is conversational, most often written in first person. A blog’s appeal is it’s personal tone. As you read a good blog, you can’t but help hear the writer’s voice. Q. What kinds of blog posts should I write? Q. What can a blog do for my business? Q. How often should I post a blog entry? Set up an editorial schedule that works for you. Some bloggers post daily. Others let weeks pass in between posts. A good rule of thumb is a minimum of once a week – more often if you’re working to increase web traffic or in preparing for an important campaign (whether it’s a program or fundraising push.) Any less than once a week and readers start thinking you’ve fallen out of the blogosphere.